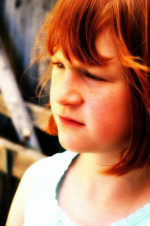 Amazing iPad APP for Children with Autism, Aphasia, or Other Problems Speaking! I’m leading off the Giving Christmas Giveaways with this amazing APP for children with special needs that include problems speaking. My review is yet to come on this since I want to spend more time reviewing all the features, but I have to say – I am impressed! Normally a $99 app – even with the cost of the iPad, this means families who need a communication device for their children with mild to severe speech issues have found a great deal! (To put this in perspective, 3 years ago we used a grant to purchase a communication device for Logan, for $350 – and it’s sat in the closet since because it was difficult to use for him!). You can add any vocabulary item, organize any of them into groups, organize words or groups by location, Sync with the web interface, and literally have an amazing tool at your disposal! There are many reasons – but because of this app’s versatility, you can literally help anyone with speech problems, from children with speech delays to adults with speech issues. You can take photos, use Google Images, use any of your own images as well – so you aren’t limited by only having or using PECs or baby-ish pictures. While the $99 price tag seems steep for an app, consider the cost of a similar device – which could run anywhere from a few hundred to a few THOUSAND dollars – and this one has been tested by well over 13,000 users with all range of speech issues, including professionals. It’s an amazing tool for that $99 price tag. How else could you give someone their voice back for Christmas? 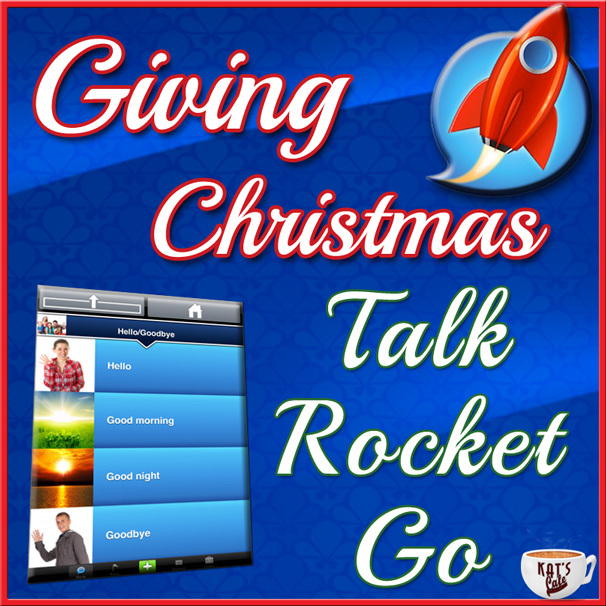 Now for the Chance to Win Talk Rocket Go! One very special Kat’s Cafe reader (or reader of the helpful blogs promoting this!) will be able to WIN their own copy of Talk Rocket Go. The only caveat is that you also meet with Tony Gross, Community Director MyVoice and TalkRocket Go, via Skype (or phone?) so that he can give you a personal introduction to Talk Rocket Go! Talk about an amazing opportunity to start using this app’s amazing features! Wanna Win? 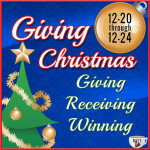 Just Enter the Rafflecopter below! And Don’t forget to SHARE this post so an amazing family who really needs this app could win! « I am going to use the R word.